Spotify will allow free users to skip the ads they don’t like, similar to the premium version of the app. Spotify, the world’s biggest music-streaming service, is testing a new feature called “Active Media” in its free tier. This feature will enable users to skip as many audio or video ads as they like, according to a new report by Ad Age. Currently, the feature is only available in Australia. For those unaware, Spotify is a freemium service that offers free basic features but with advertisements that cannot be skipped. However, those who pay for premium service need not sit through frustrating advertisements to enjoy their dose of music. 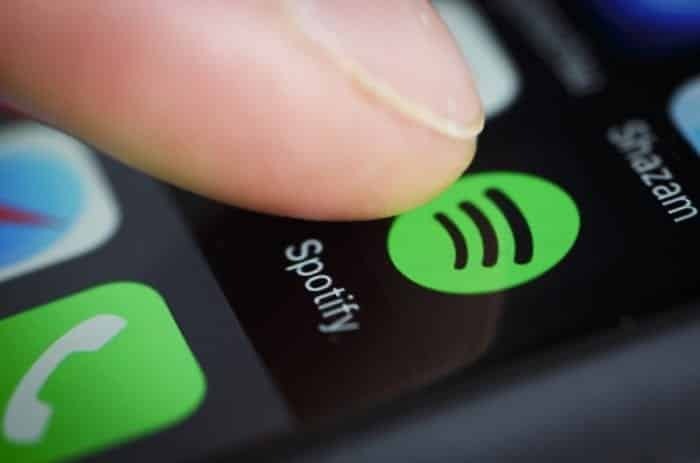 Spotify’s head of partner solutions, Danielle Lee, explained that unlimited ad skipping is something the company is interested in because it will learn which ads interest specific members by tracking the promotions, members most enjoy hearing or viewing. By doing this, Spotify will know which ads does each user allow to play to the end, “informing Spotify about their preferences in the process” and tailoring the ads to their liking. With Active Media, Spotify’s advertisers won’t actually have to pay for any ads that are skipped by the customers; they just need to pay for the ones that customers select to watch or listen to till the end. According to Spotify, this will help them learn and create enough convincing ads that its free tier users are willing to hear or see. This will help them customize ads, and offer advertisers the opportunity to participate in more focused campaigns. Also, the company is now trying to boost free tier users in several ways, and ultimately convince them to pay for Spotify Premium apk. While Spotify has plans to roll out the “Active Media” feature around the world, it is still unknown when.